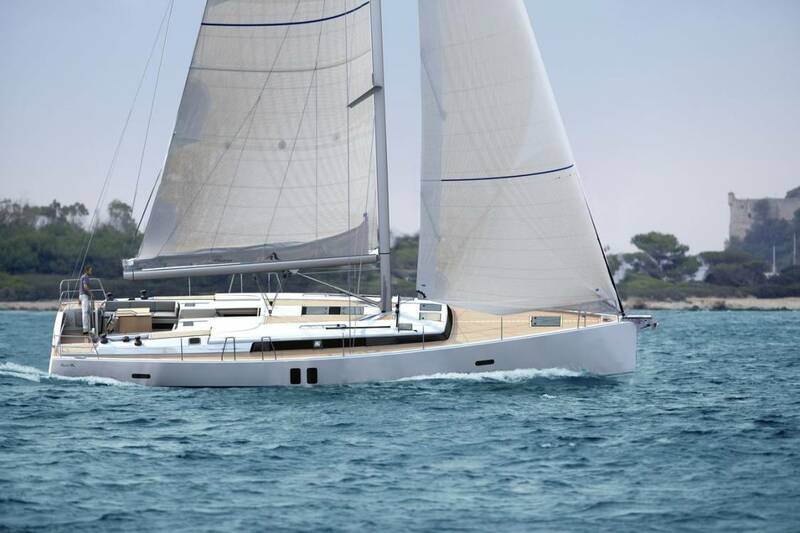 There are strong feelings amongst aficionado’s that the Swan 46 was the best of the best. Built at Nautor’s yard in Finland in 1984, the stunning MARINERO came from the best possible pedigree, and from day one has enjoyed a colourful life. The current owner bought her some 25 years ago in Hong Kong, and both cruised with her and put her through her paces as a club racer, where she did admirably well, and was always hugely admired. When the owner returned to the UK some years later, there was no way he would pass up the opportunity of sailing her home himself, along with a handful of buddies. They crossed into the Indian Ocean and up the Red Sea on an epic passage back home. On such a trip MARINERO had several opportunities to prove herself in terms of sea keeping and speed. She never let the side down, and proved over and over to be everything that a Swan is expected to be. 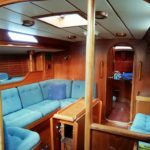 A present in to the boat in 2000, she was re-decked using top quality 12mm Burma teak, bonded not fastened, and to this day it still looks excellent, and with decades left in it. 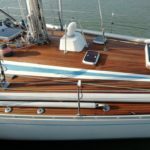 There have been many treats over the years where the owner has decided to update a piece of equipment here or there, and a constant flow of sails, so there shouldn’t be too much that MARINERO’s next owner will have to invest in, apart from the probability that new rigging might be a recommendation. So, if you want to look the coolest of the coolest on one of the best of the best, then here is an opportunity! Being one of the earlier boats, MARINERO has been priced accordingly, and we think she will sell fast at or around this price. So come and see her!